Who is Jesus Christ and why did God send Him? God wants us to receive and enjoy the gift of eternal life, both now and in eternity. But we are all sinners by nature and choice and so we reject his offer and selfishly live our lives without reference to God. But the only way in which Jesus can truly effect our lives is if we receive him “Yet to all who received Him, to those who believed in His name, He gave the right to become children of God” (John 1 v 12). We do this by turning from our sin (repenting); trusting in Jesus (exercising faith); and by giving him control of our lives as we receive him as Saviour and Lord. 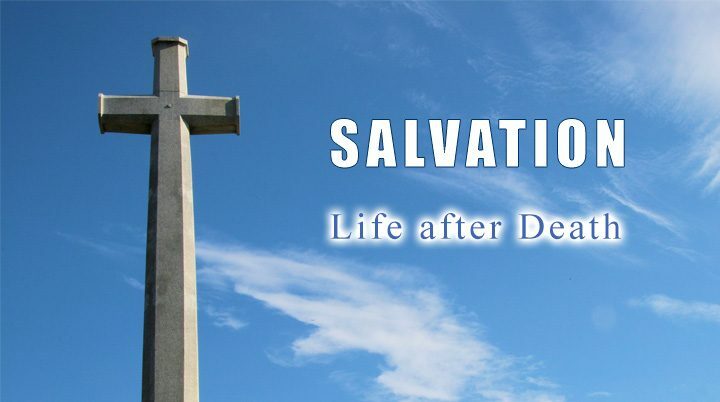 If you have just made the most important decision of your life “Everyone who calls on the name of the Lord will be saved.”(Romans 10 v 13) then start attending a local church; begin talking to God in prayer; and get hold of a Bible and start reading it; all of which will enable you to grown in your new found faith.